Registered Dietitians (RDs) are the only qualified health professionals that assess, diagnose and treat diet and nutrition problems at an individual and wider public health level.  All practising dietitians in the UK are required to be registered with the Health and Care Professions Council. The Council vets new registrations and audits its members on a rolling program ensuring that they continue to promote their own development through Continued Professional Development. The term Dietitian is actually protected by Law; this means that only an individual who has received the appropriate training can legally describe themselves as a dietitian. The training is typically a full time 4 year undergraduate degree course or a post graduate diploma. Both routes require regular clinical placements in NHS Trusts. If you would like further information about the training to become a dietitian then there is a wealth of information on The Association of UK Dietitians website. The Association of UK Dietitians is the professional body that supports Dietitians in the UK and has been doing so since it was founded in 1936.